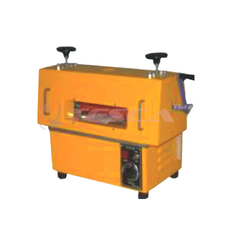 Providing you the best range of pcb design services, roller tinning machine, pcb shearing machine, pcb etching machine, pcb curing machine and coating machine with effective & timely delivery. PCB Design Services It is a tabletop unit which serves as a negative making contact printer as well as an illuminated Artwork table for Circuit Artwork taping and Inspection of Films and Negatives. The user can directly make Negatives for IX scale artworks. It has a working area of 300 mm x 250 mm (12”x10”) with diffused light and a push button operated exposure. construction materials are corrosion free. and efficient curing. Complete metal construction. 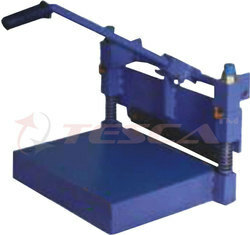 PHOTO RESIST DIP COATING MACHINE:The machine is table top and compact. 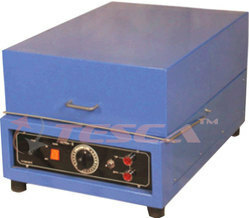 A single operation unit designed for coating of laminates with Photo resist. 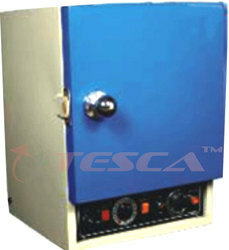 The machine ensures uniform controlled thickness of Photo resist on copper clad. DOUBLE SIDED UV EXPOSURE MACHINE:A tabletop double sided exposing unit for high resolution exposure of PCBs. The new small footprint takes minimum space & power. 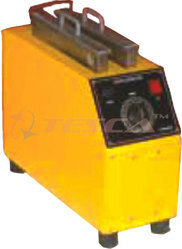 Motor Speed : upto 20,000 R.P.M. Tabletop artwork and PCB inspection table with bottom illumination and diffused light.